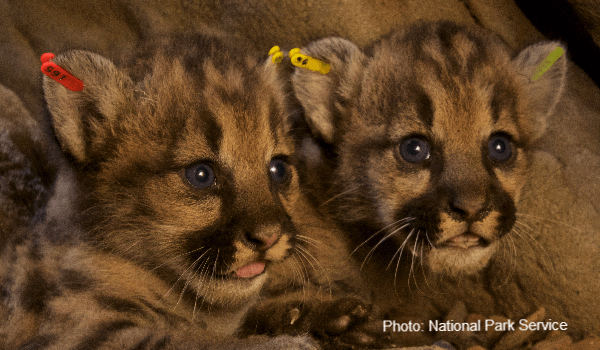 This isn’t the news we had hoped for when one of P-39’s kittens was finally located, but yesterday the National Park Service reported that California Fish & Wildlife had found the remains of P-52 after the animal had been recently struck and killed by a car on the 118 Freeway. This is the 14th known case of a mountain lion killed on a freeway or road in the National Park Service’s study area since 2002 and underscores the need for us to continue our important work to provide safe access to mountain lions and all wildlife in the Santa Monica Mountains region. Along with the vital wildlife crossing at Liberty Canyon over the 101 Freeway, we’re also working on solutions at other key areas, and investigating how fencing, signage and other improvements can help reduce accidents on 118. 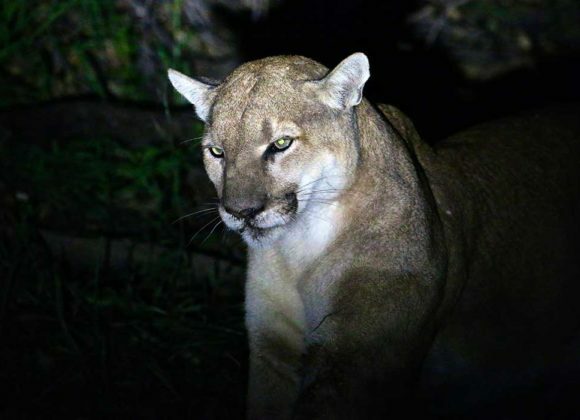 Previous LinkMen’s Journal | A Lion Among Men: How One Emboldened and Endangered Mountain Lion Took Los Angeles By StormNext LinkSCPR | Can Following a Famous Cougar’s Journey Help Save Urban Wildlife?